CURRENTLY LEASED. Cute home that has been remodeled and upgraded. 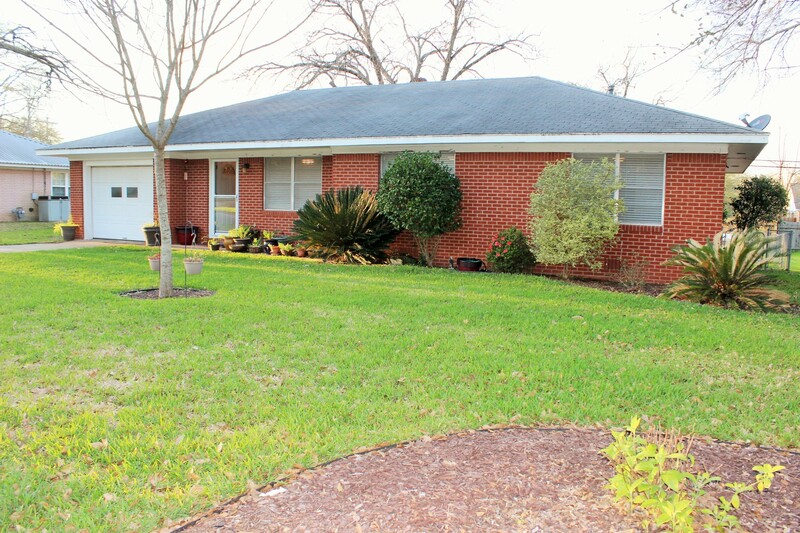 The property is located in a great neighborhood and has a back yard that offers plenty of room with nice landscaping. The home has a comfortable size living room that opens up into the large kitchen/dining room. The bedrooms have plenty of room with good closets for storage. Nice home that is clean and move-in ready. No pets. Refrigerator, washer and dryer will stay with the home. TERMS: 1 year lease, credit check, income verification, and landlord verification required. Must fill out application for each adult applicant. $1,500 security deposit (cashiers check only) and first month's rent or prorate due upon move in. No pets.